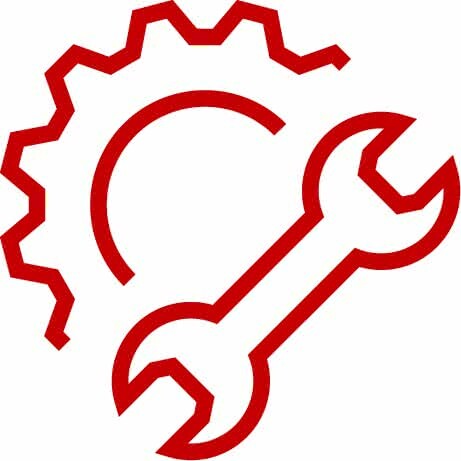 We offer complete factory recommended maintenance service and repair. We do it with total honesty, integrity, great customer service, and professionalism. 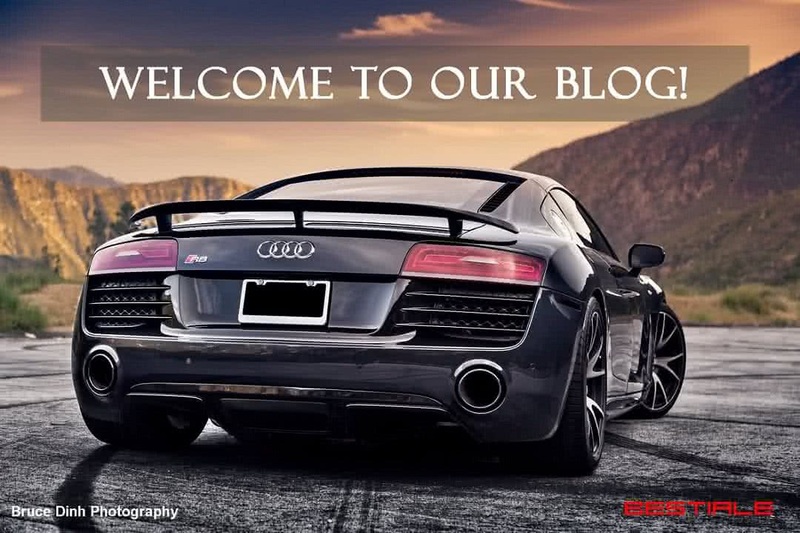 We will tune/customize your car according to your exact goals, with expert factual information while using only the highest quality and cutting-edge parts and technologies. Find the best tuning parts for your car. Here are some of the brands we partner with: GIAC, RaceChip, Bilstein, Akrapovic, Miltek, Brembo, ABT Sportsline, EBC Brakes and many more. We are dedicated to the incredible quality of our services. We ensure it by using high-quality factory tools, diagnostic software and rigorous training for our team. 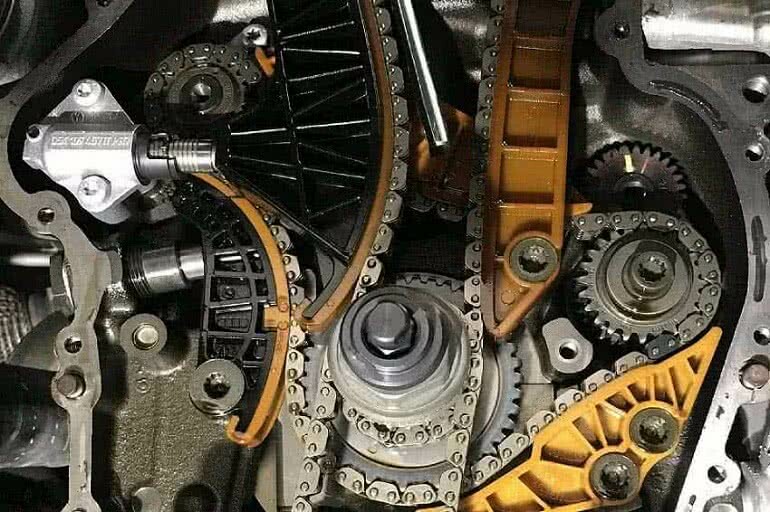 We are fully equipped for any service starting with an oil change, through engine/transmission rebuild to engine swaps and more. Our complete confidence in our quality is guaranteed by 101-year labor warranty (parts failure excluded). We are ASE Master Certified, which is independent confirmation of our commitment to quality. 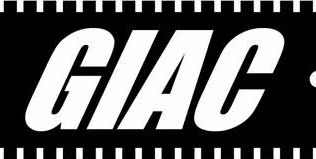 Bestiale is an official dealer for GIAC Products. 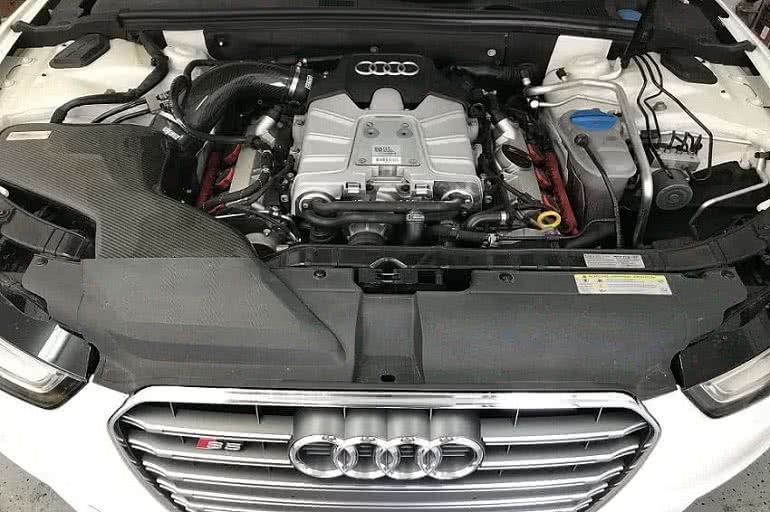 Together with GIAC, we are focused on providing the best aftermarket software calibration/tuning for your Audi, Bentley or VW. Bestiale is RaceChip official dealer. If you are looking for a plug & play performance upgrade for your Audi, Bentley or VW, Bestiale is here to make it happen. Is it time for your next service/upgrade? I normally don't give out 5-star reviews but this place is well deserving of it! I truly and honestly recommend this shop! After some pain and anger from going to terrible shops around the city, I have finally found a mechanic I can trust and knows a lot about my Audi! Grigor is very professional and he is very knowledgeable and he takes the time to answer any and all questions you have. He also offers a thorough complimentary vehicle inspection every time you bring your car in for work. Again, I would highly recommend this place! So happy! Grigor is knowledgeable, kind, professional, communicates, listens, and treats your car like it's his baby. I came here initially for an inspection on my RS3 AFTER a Premium Luxury car shop took it on a joyride with a flat tire caught on dashcam. Grigor is the Best Mechanic in LA!! !